Bangalore Film Society has sourced water stories from 40 countries worldwide, for the ninth edition of the Voices from the Water film festival. Inaugurated last night at the National Gallery of Modern Art, over 90 films will be screened over four days. a�?While the festival is a celebration of water, it also brings to focus the critical contemporary reality of water in our world,a�? said BFS president, George Kutty. Heading the festival is Lady Urmia by Iranian director Mohammad Ehsani. Screened at 13 festivals across the world, collecting prizes at the Rhode Island film festival and Sisak Eco film festival, Croatia, it narrates how the worlda��s second largest salt lake is drying up. a�?The lake is a mixture of the myths, themes and beliefs of the people who live around it,a�? says Ehsaani. Indian filmmakers Nandan Saxena and Kavita Bahl have also taken a human approach in Dammed. 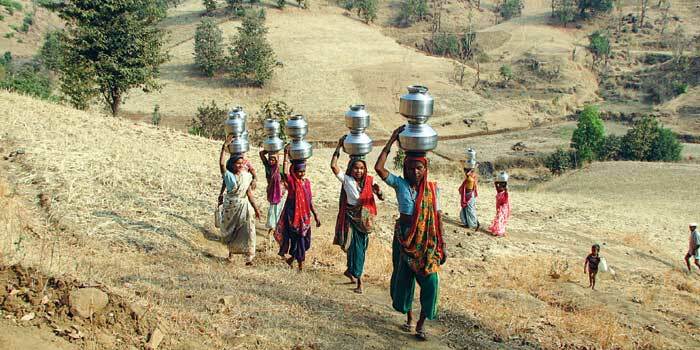 a�?It is the story of the grit and determination of the dam-affected villagers of Madhya Pradesh,a�? explains Saxena. Such festivals are the life-blood of the industry. a�?It is an important vehicle to disseminate a documentary film to a concerned audience of kindred souls,a�? says Saxena. Platforms for independently made environmentally themed documentaries are hard to find, making the festival a pioneering one. a�?World-wide, there are very few organisations devoting themselves to examining the theme of water,a�? shares director Ma Ra Venkat, whose film Ahaaram will be screened.